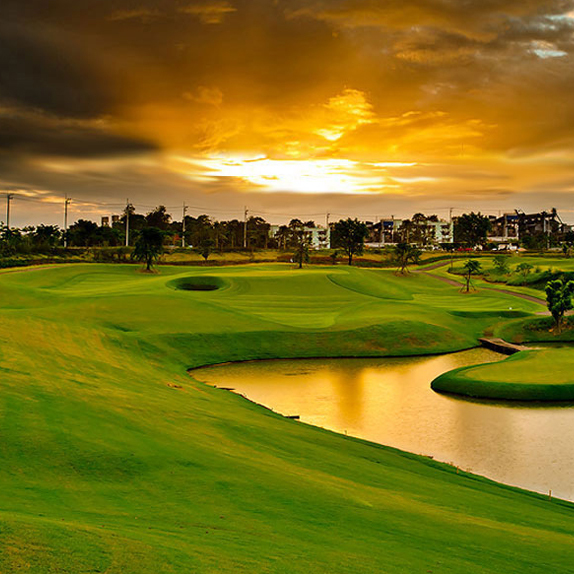 RDGC is the standard golf course with 18 holes, par 72 on 360 rai of land. It is located in Bang Kradi district, Pathumthani province. The golf course design was simulated from the hills so that the golfer feel like playing golf in the mountain.